In addition, Paul has had a substantial trial practice, primarily in Federal Court. It includes refinery explosion cases and other types of commercial litigation. He is ranked as a Tier One Commercial Litigation by Chamber, USA. He has served on Advisory Committees to both the Tenth Circuit Court of Appeals and the District Court for the District of Wyoming. He has tried numerous cases in both State and Federal Court involving commercial, oil and gas and negligence claims. 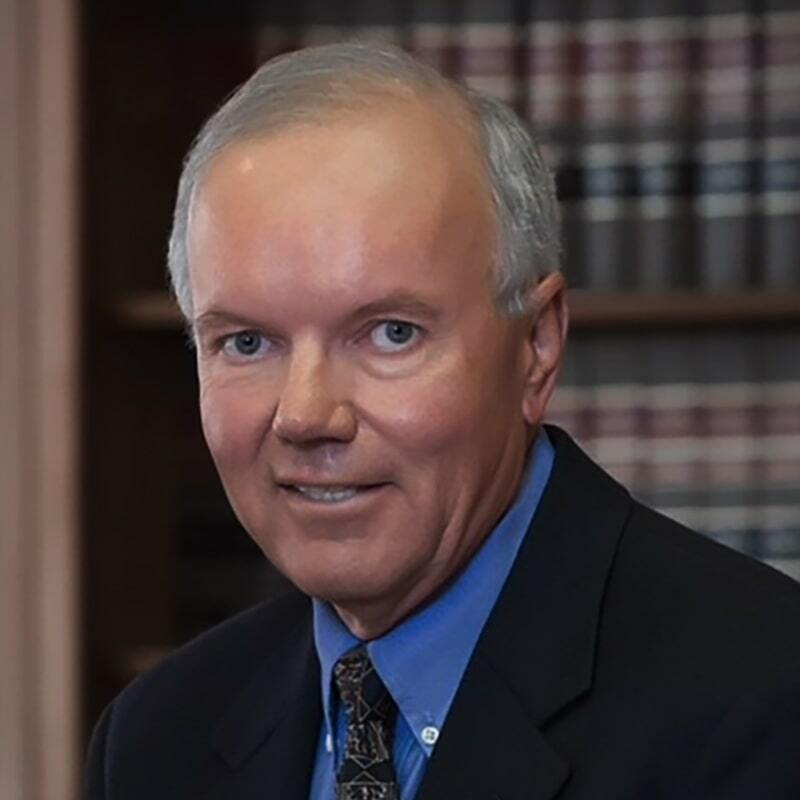 He is a past president of both the Wyoming State Bar and the Wyoming Bar Foundation. He currently serves as Chairman of the Dean’s Advisory Committee of the College of Law, University of Wyoming. He is a Director for Tenth Circuit Court of Appeals Historical Society, and served as its President in 2013. Paul has been active in State and local affairs having served on numerous boards and commissions. He served on the Wyoming Natural Gas Pipeline Authority and the Wyoming Water Development Commission, both of which he chaired during his terms of service. Paul and his wife, Jeanne have two married children, Mary Bridget Kenney and Patrick Hickey and four grandchildren, Charlotte and Connor Kenney and Matthew and Julia Hickey. University of Wyoming, College of Law, Laramie, Wyoming, 1975 J.D.